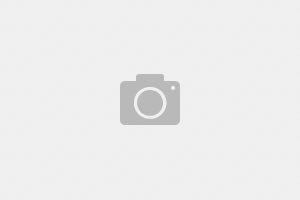 Steve hosts the Ready for Departure Podcast. You can listen to a selection of episodes here. 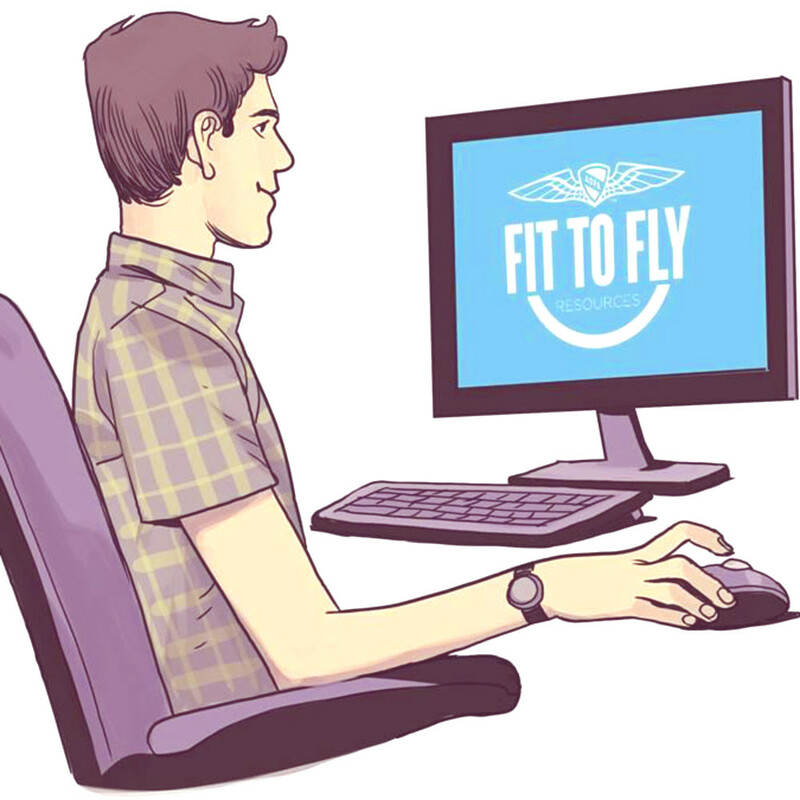 Episode 20 – Am I Fit to fly? 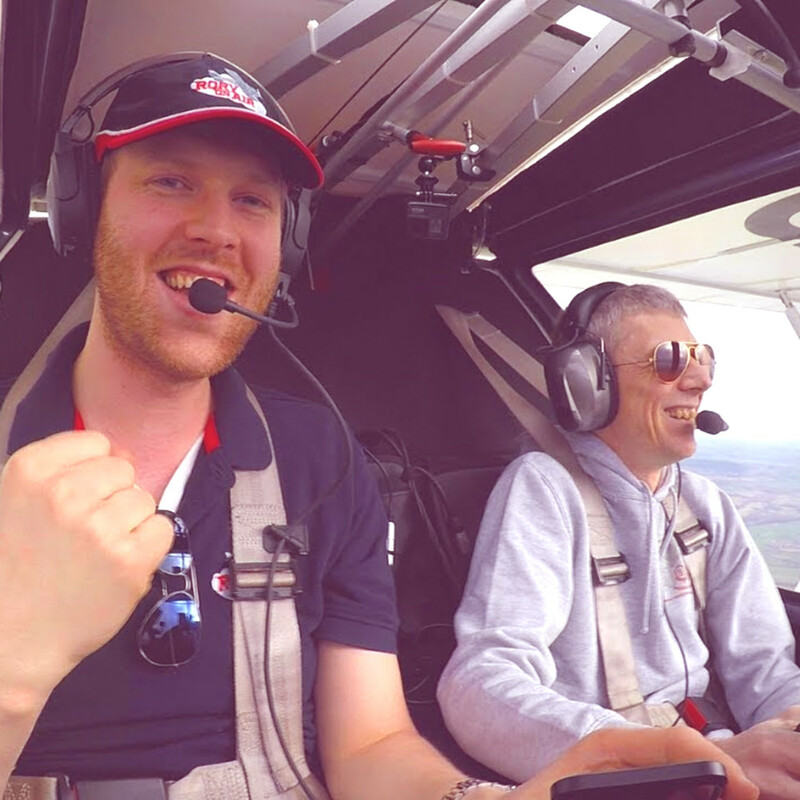 As we start the second season of the Ready for Departure podcast, Steve describes his decision-making in determining if he was fit to fly. Following a bout of illness, a short recovery, then a relapse, Steve wanted to go flying as it had been quite a while since his last flight. But something wasn’t right. Steve was on medication and didn’t feel 100% OK, should he go flying? Was it just nerves because it had been some time since he’d been in the P1 seat? Join us as Steve talks through the situation and ultimately what he ended up doing. During the podcast, Steve mentions the CAA Safety Sense leaflet and Rory on Air’s latest video, the links are below. Fellow microlight pilot Adrian and I decided to see if we could make it to one of the local farm strips to the north of Barton. 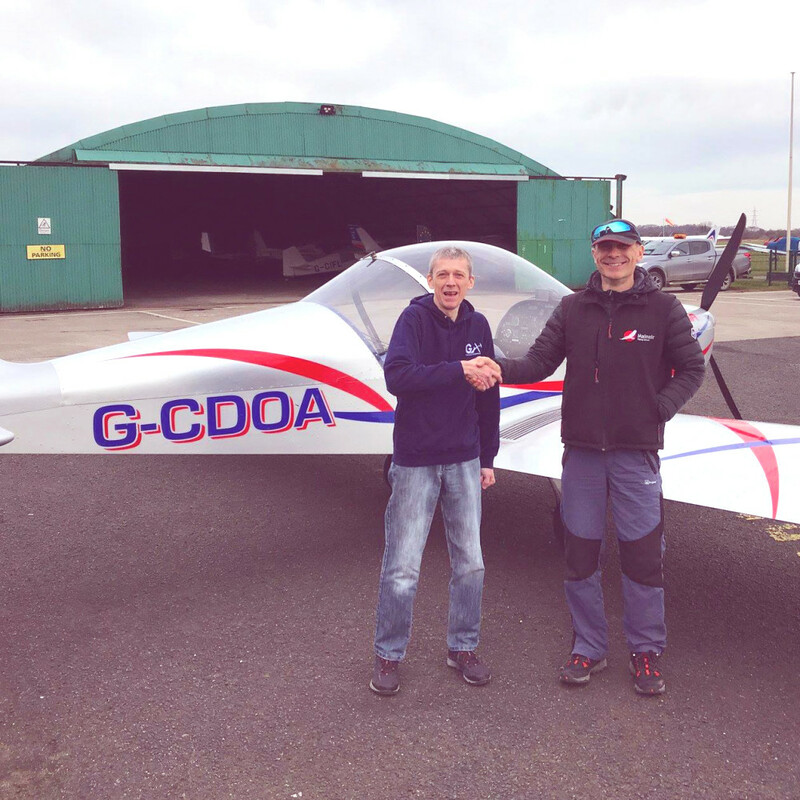 Rossall Field, which is the base for attitude airsports, a small microlight school where flexwing, fixed wing and quite rarely, tailwheel microlight flying is taught, came recommended to us by another pilot. 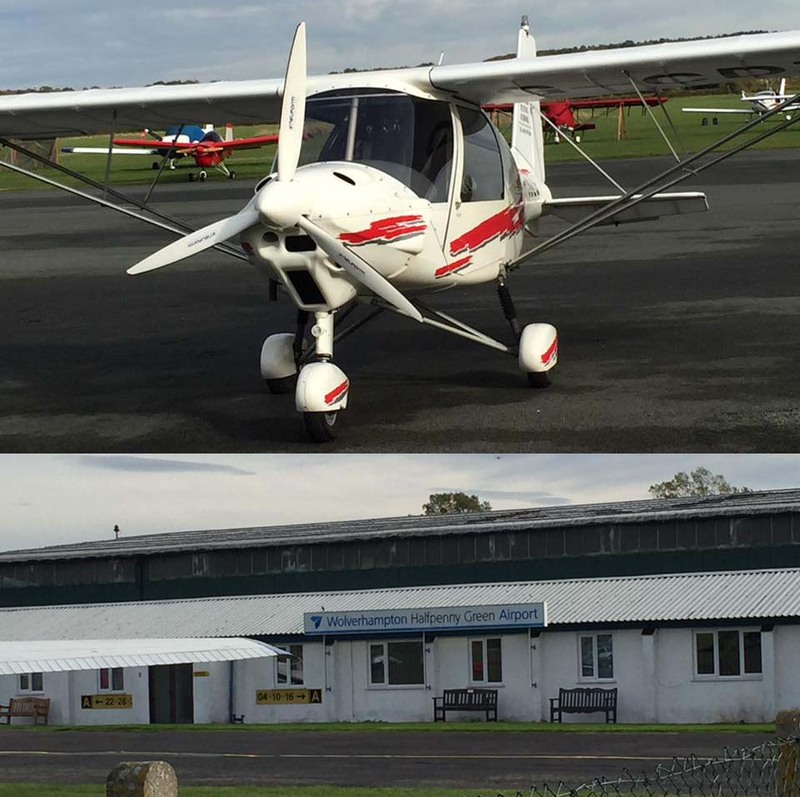 Rossall Field is a farm strip at Tarn Farm in Cockerham, Lancashire with 2 runways (both with reciprocal bearings). Runway 02/20 is 305 metres long and 11 metres wide, and there is a shorter 10/28 runway which is just 270 metres long. Compare that with Barton’s shortest runway (which I have operated from only once, during training) which is a generous 398 metres long and 60 metres wide! 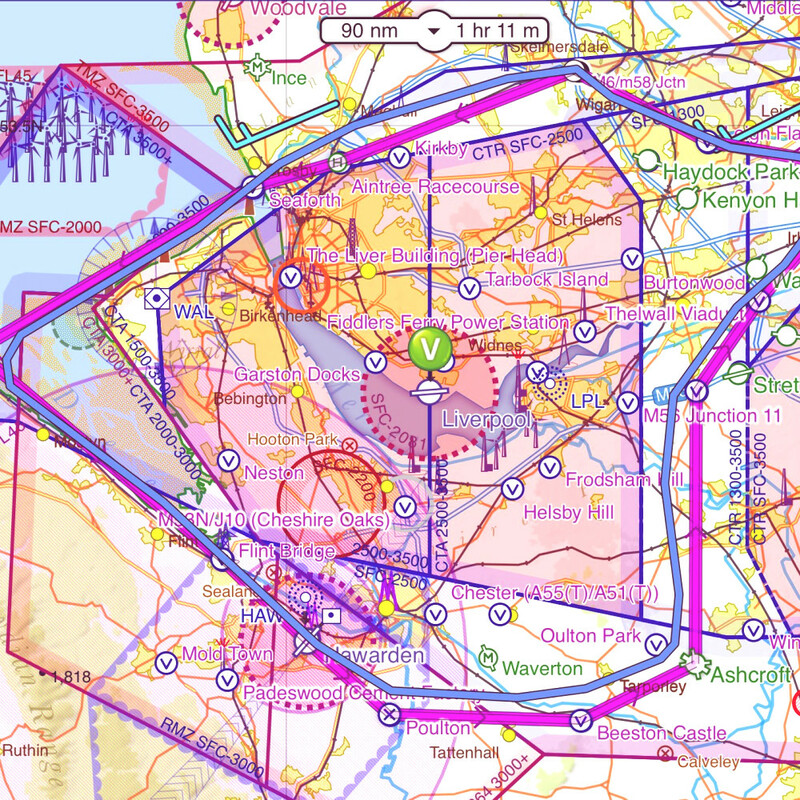 Rossall Field is close to 2 other microlight sites and Cockerham’s parachute dropzone, so correct field identification is really important. 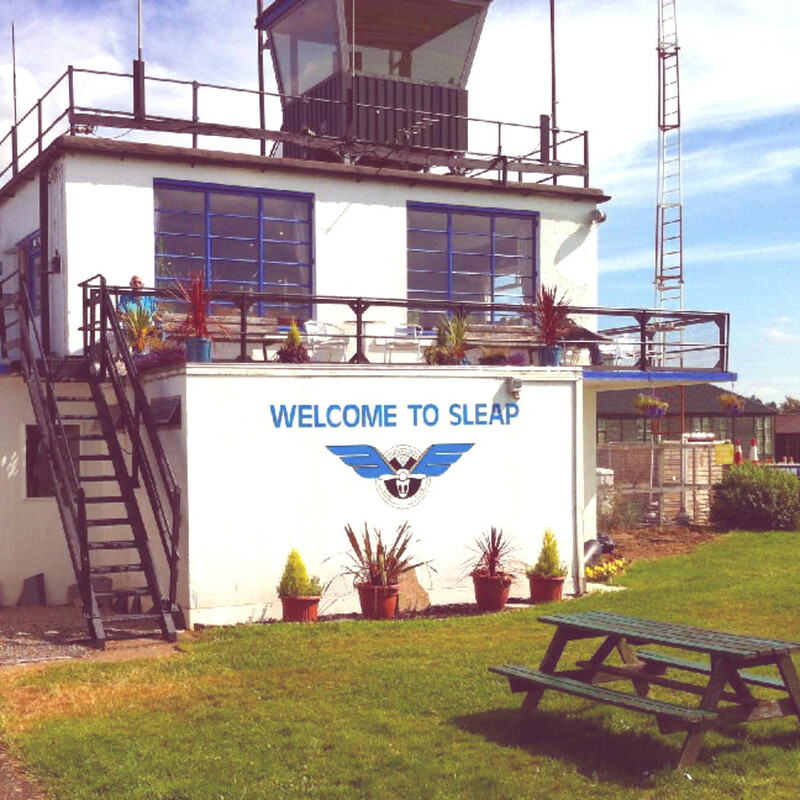 Spotting the site proved to be just as difficult as the time I tried to find Ince Airfield (still not landed there yet!). A grass strip with a farm next to it, from 2,000 feet looks pretty much like any farm with green fields! And there are lots of those in Lancashire! This week’s episode is all about navigation flying. Steve goes through his navigation training, from learning how to make the necessary wind and heading calculations manually (with nothing more than pen, paper, map, ruler and protractor) all the way through to completing one of his Qualifying Cross Country flights – a flight from City Airport Manchester (Barton) to Blackpool Airport on the west coast of Lancashire. Steve describes some of the difficulties he encountered mastering navigation. Listen as Steve discusses his progress through navigation training. 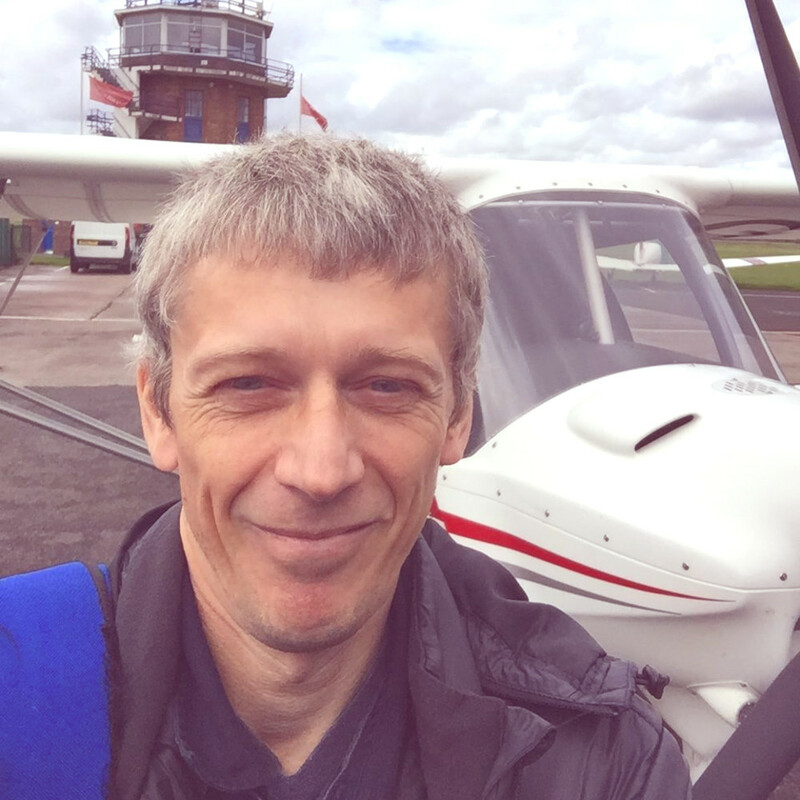 Listen as Steve describes taking the General Skills Test in a Eurostar EV-97 microlight for the National Private Pilot’s Licence (NPPL). Steve explains the various manoeuvres he was tasked with completing by the examiner and talks through his experiences with the process. Some things go very well, some things not so well. 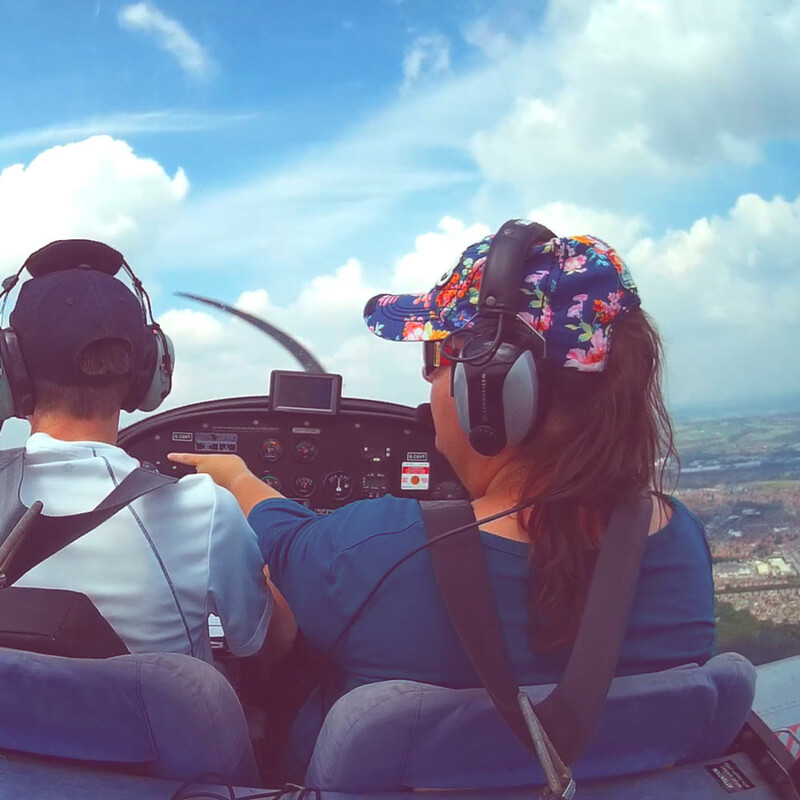 A small selection of Steve's flying videos. 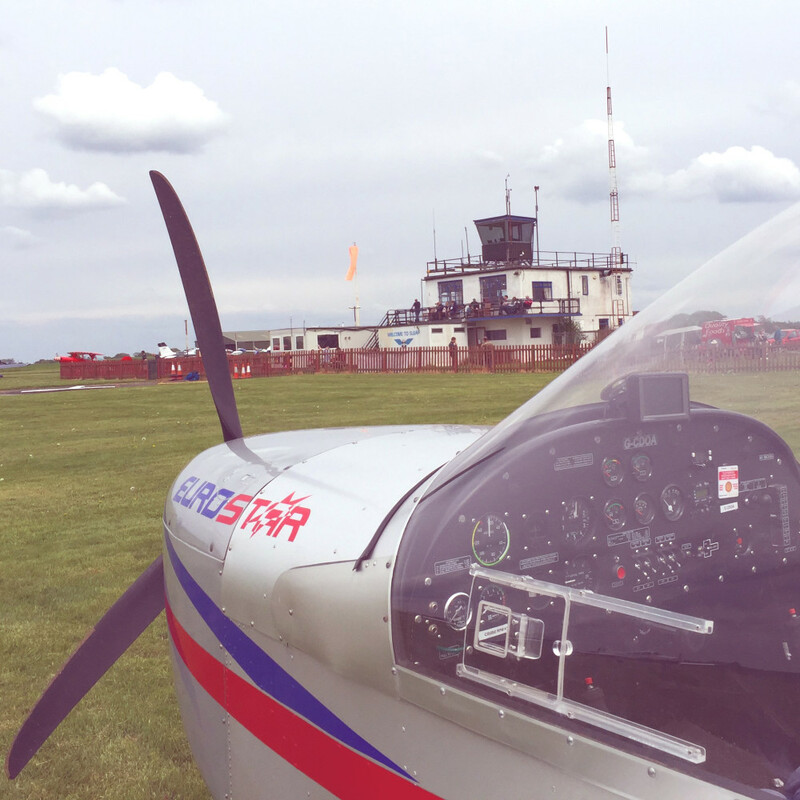 We’re off to Welshpool airfield in mid Wales, with Rory as the passenger. 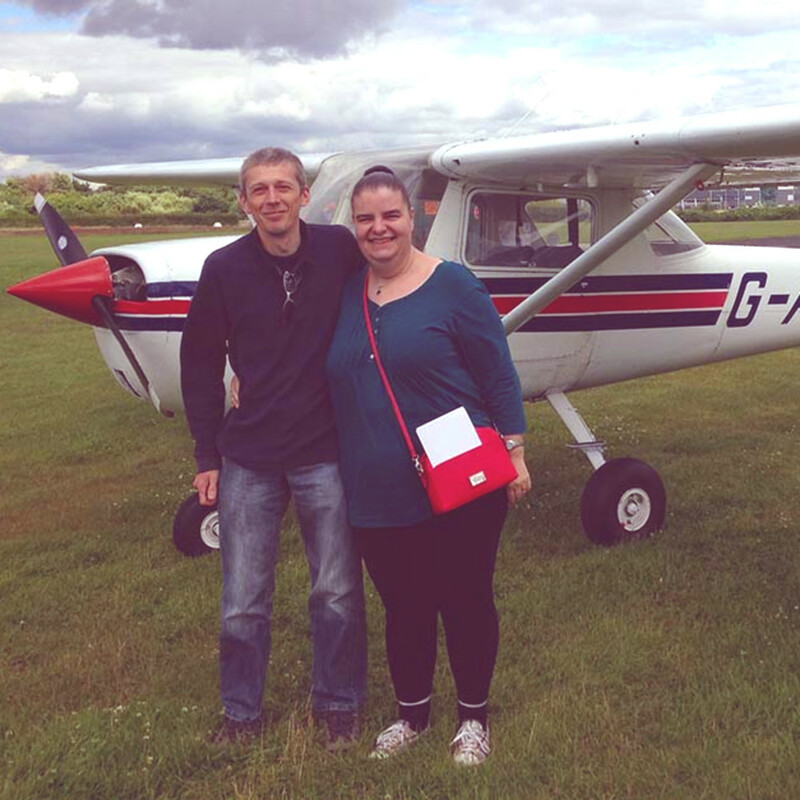 Steve takes Rory for a trip in G-TIFG – an Ikarus C42 which he’s recently bought a share in. We depart Manchester Barton and head South down the Low Level Route to Welshpool for tea and cake in the cafe. It’s Rory’s first experience of Pilotaware and an EFIS too. I hope you enjoy it! Rory’s ‘new toy’ is a Feiyutech G6 Plus gimbal. 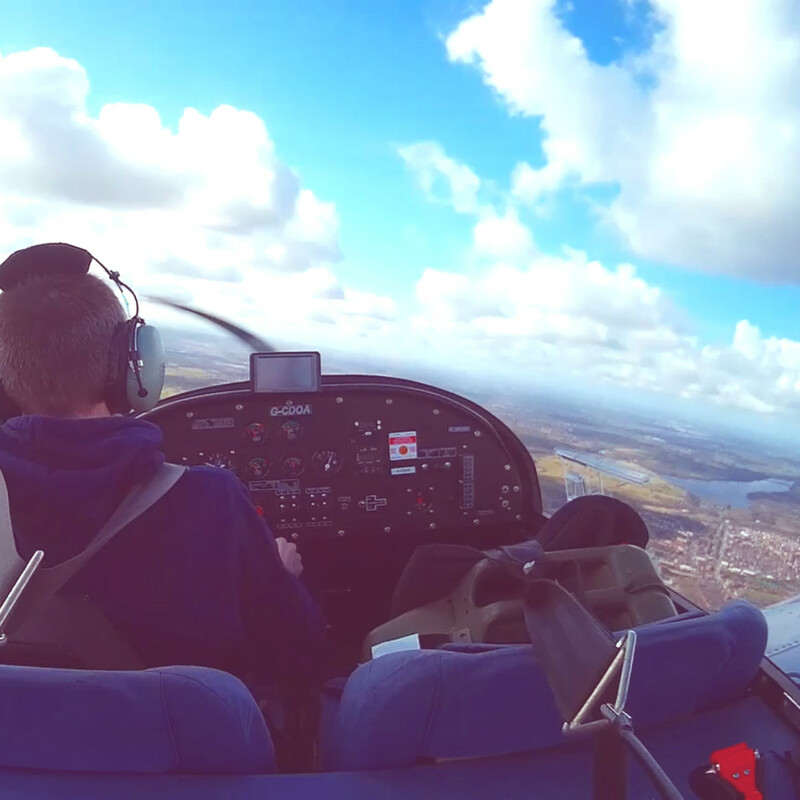 Taking off from runway 26R at City Airport Manchester (Barton) in Ikarus C42 microlight, G-TIFG, on 2nd January 2019. 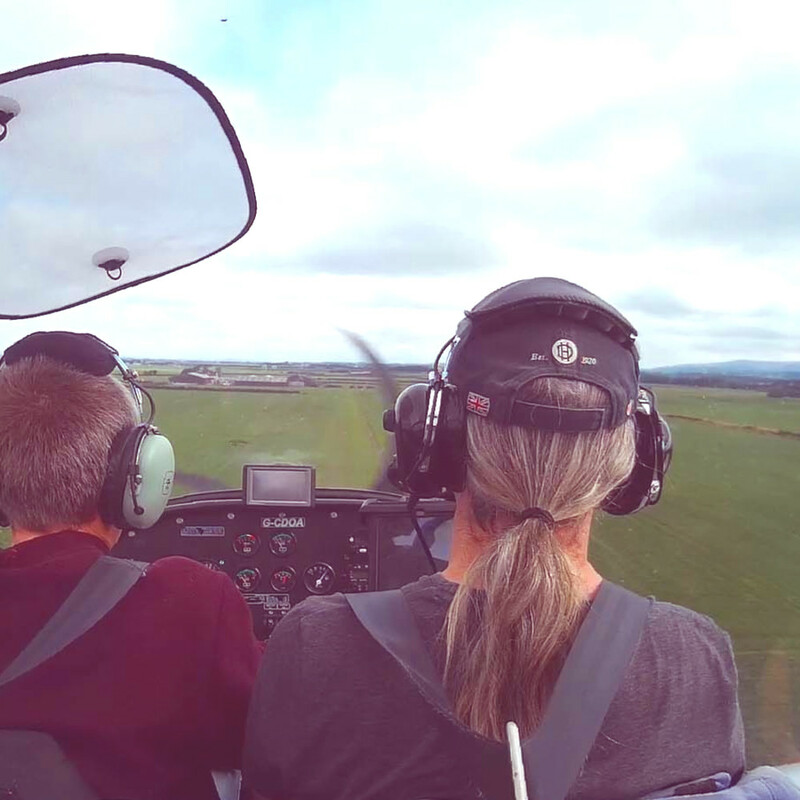 This is Steve’s first flight in the aircraft in which he now co-owns. 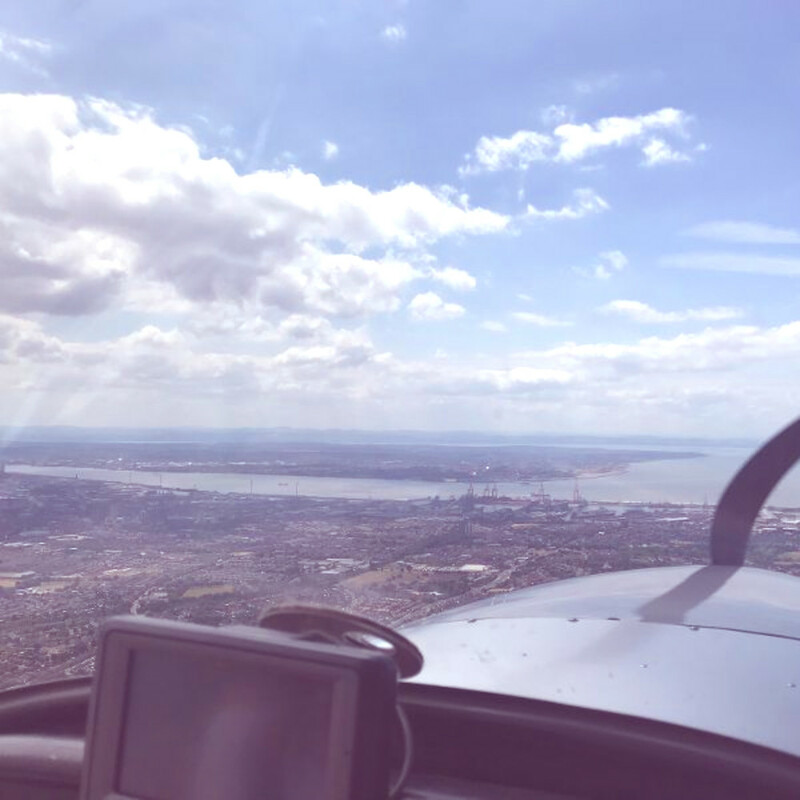 After a brilliant visit to Rossall Field in Cockerham, Lancashire (home to The Bay Flying Club), Adrian piloted us back to City Airport Manchester (Barton). Apologies for a little bit of bad language, but its not too bad 🙂 Full ATC from start to finish. Audio recorder storage was full, so unfortunately the ATC and headset comms cuts out half-way through. No video of the return journey unfortunately.